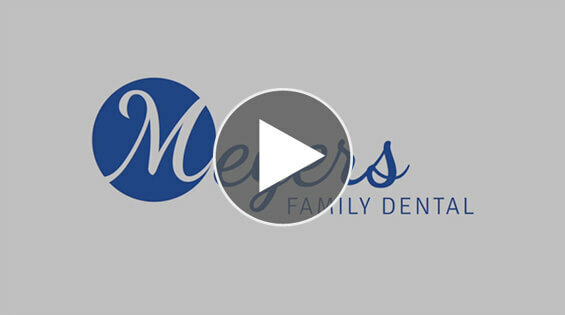 At Meyers Family Dental we provide preventative services, such as cleanings and routine check-ups , and restorative and cosmetic services including fillings, veneers, implants, bridges, and more. We strongly believe in providing you with the most comfortable procedures for a visit that is as pain free as possible. Restorative procedures repair damaged teeth to create a full and natural smile. This includes crowns, bridges, dentures, inlays and implants for a smile you can be proud of. Our cosmetic dentistry services are perfect to address discolored and different shaped teeth. From whitening to dental bonding and veneers, you can have a beautiful white smile. 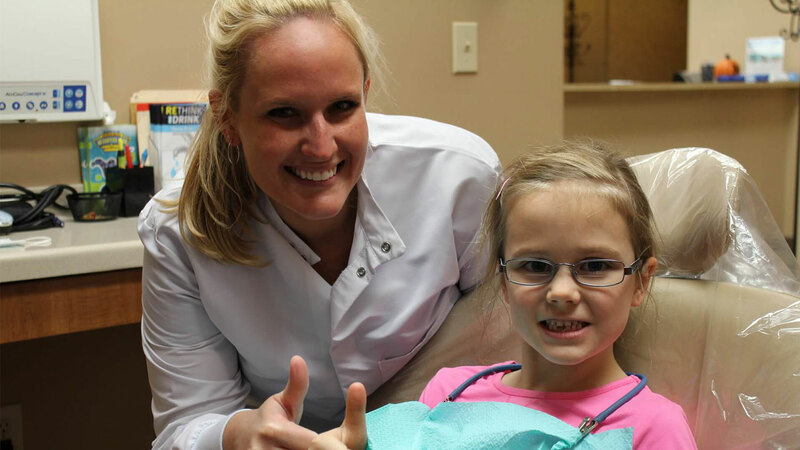 We have earned the trust of our patients as the dentist of choice in the Westerville Ohio community. 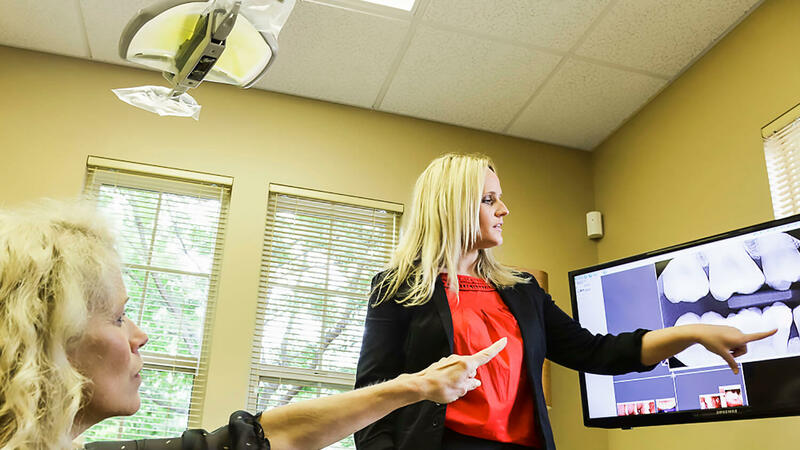 This trust is directly a result of our focus on pain free procedures, a personal approach and relationship with all of our clients, and our vast and encompassing range of dental services. Dental procedures require proper assessment, a precision level of expertise, and above all a caring approach for understanding that your comfort is the greatest priority. Below you can click on anyone of our services to learn more about each procedure. If you would just prefer to speak with a real person about what you need immediately, just click Contact Us.